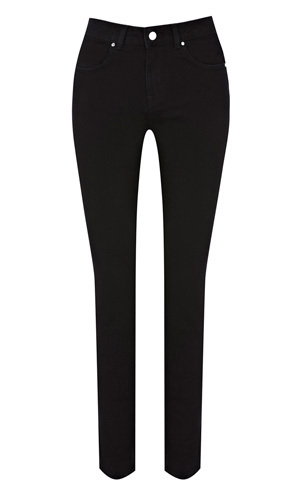 J Brand denim 811 – are a fantastic length for petites! Im 5’2 and its the perfect length on me, the colour is such a rich blue hue. Little black dress from Karen Millen with draping in all the right places! 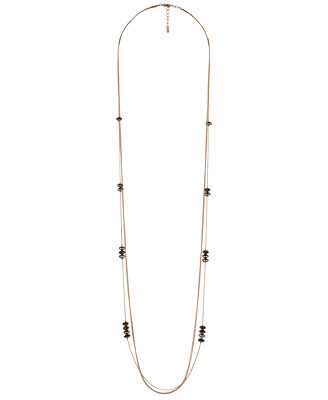 I am currently loving the Nautical theme, as I mentioned in my last post, love ASOS dresses as they come with belts. 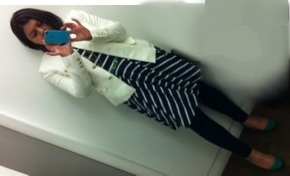 My twist to a classic stripe nautical dress with Green colour blocking! My new Skater stripe dress from ASOS – also available in a sleeveless version which is currently in the sale. ASOS promo codes are poppling up all the time and if you are a student there’s always 10% promo with a valid NUS Extra number. This look is one of my favorites – it combines a number of items from my wardrobe! 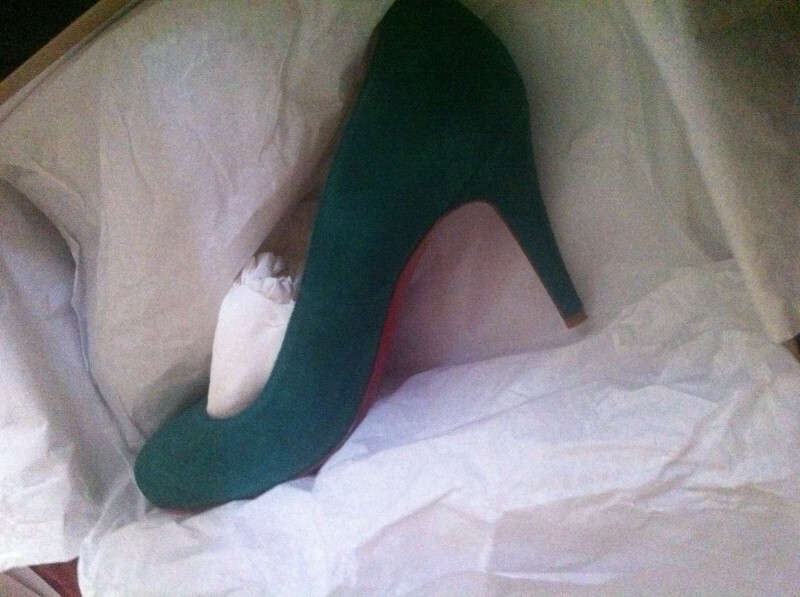 Firstly lets start from the bottom up! 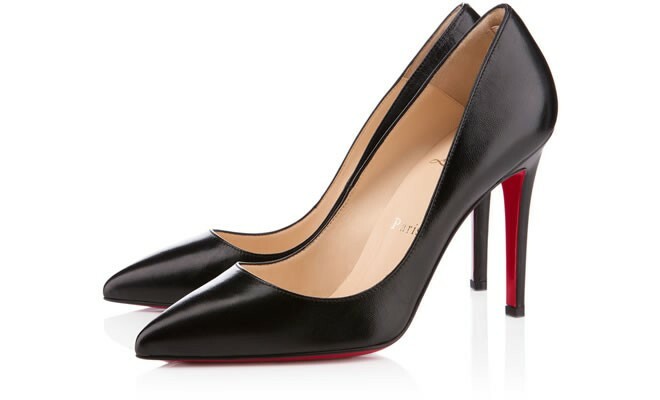 A classic pair of pointy black heels adds a bit of sophistication – Pigalle in Black Leather by Louboutin. 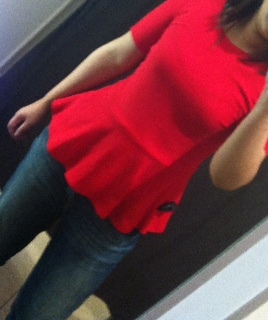 Red Peplum top from Zara – can be worn with a black pencil skirt for work, dressed up with black skinny jeans or casual with blue denim jeans. Lastly a cream jacket from Zara – can be worn as we move in to Fall or in the Spring when a light jacket is needed or preferred to a Winter Coat.